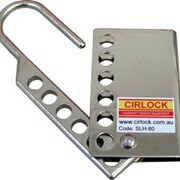 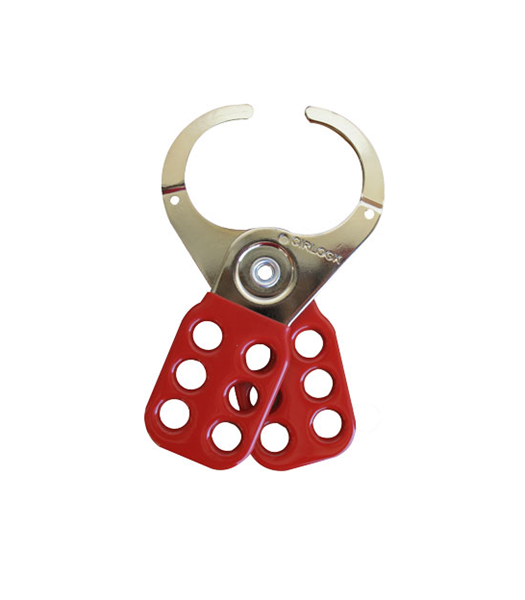 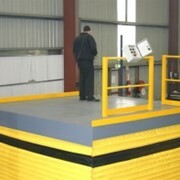 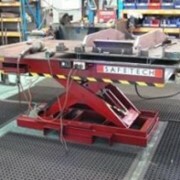 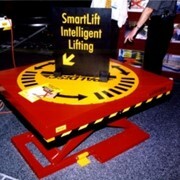 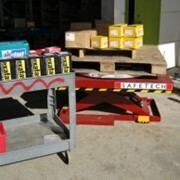 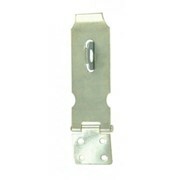 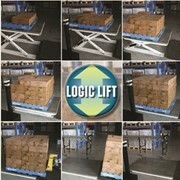 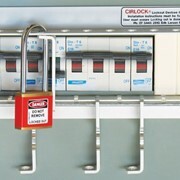 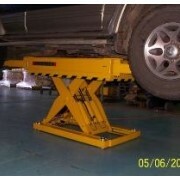 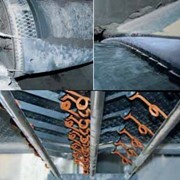 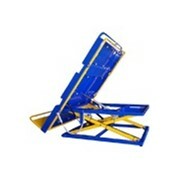 Application: Lockout Hasps enable up to 6 workers to lock out the same point of machinery. 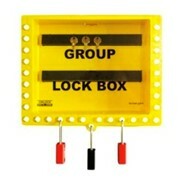 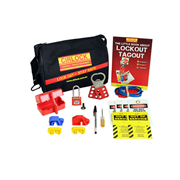 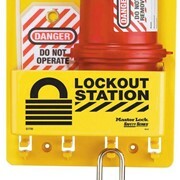 Use for: Lockout situations where more than one person is involved. 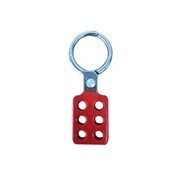 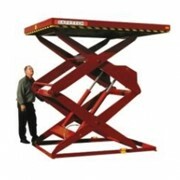 Colour: Plated Steel with Red Coating.